I didn't read Tin Tin growing up. It wasn't until after college that I discovered him and his unforgettable face. 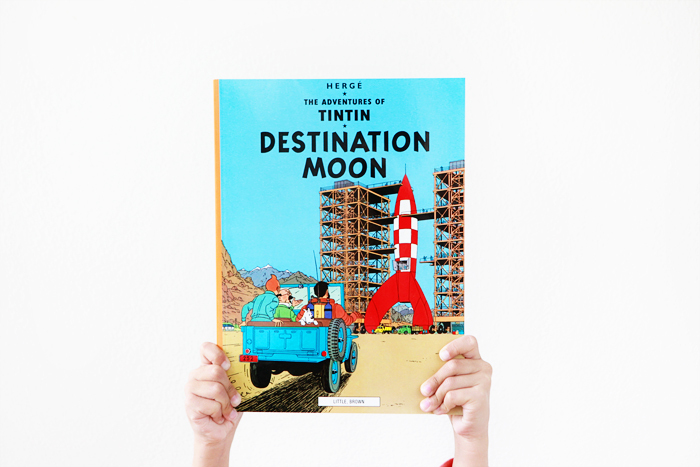 Introducing Avery and Nate to his world of intrigue and adventure with Destination Moon.